This week we discussed our past week and heard about Ali's journey in podcasting so far. We talked about Battle for Azeroth--including making Emma's nephew fish for them in WoW. We made a few tangents along the way, like discusisng the nostalgia-filled Nickelodeon streaming service. Had a discussion about side quests, talked about the Azshara cinematic. Emma watched it during the show, and Ali and I discussed theories where Wrathion has been. We then used Kilrogg's Sight to look into the future, and then played a game of trivia! Food and Fury cooked up a Molten Core Chocolate Cake in their Snackzeroth segment! All of that AND MORE! Grab your Pumpkin Spice-laden beverage/pizza/soup/etc and join us! Battle Pets can now be transmuted and learned from a Quivering Sack that Alchemists can make. 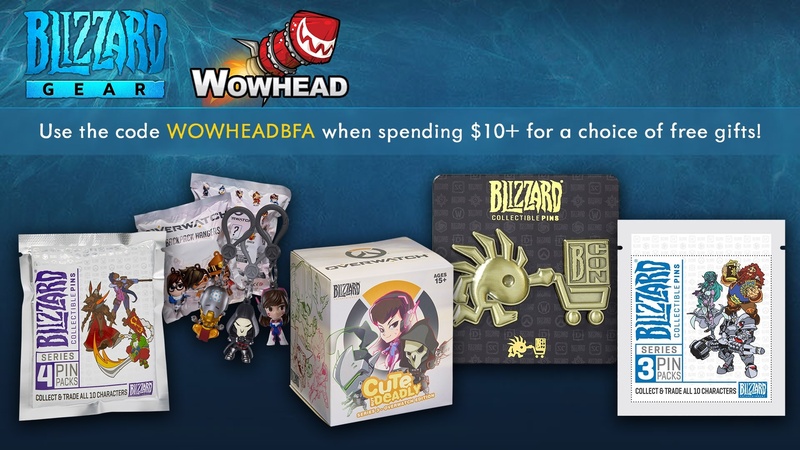 Wowhead has a discount code for a free gift, and it supports their amazing work! Posted by Captain Richard, retweeted by my friend Xortz! Check out our friends: Food and Fury, Buxley of Ask Buxley, Dungeon Fables, Unshackled Fury and Altitis. FrazlCast is part of the Weekly Awesome family. The Weekly Awesome bumper is by Pat Krane. Want to start your own podcast? I recommend Pat's free guide Podcast Launchpad to help get you started! Join the Sparkspans Community for discussion during the week at Sparkspan.com. LIVE show every Thursday at 6:15pm PDT/9:15pm EDT, check the schedule and tune in at Gnome.LIVE. New episode released every Monday! Please consider supporting FrazlCast with Twitch bits or a Twitch sub.